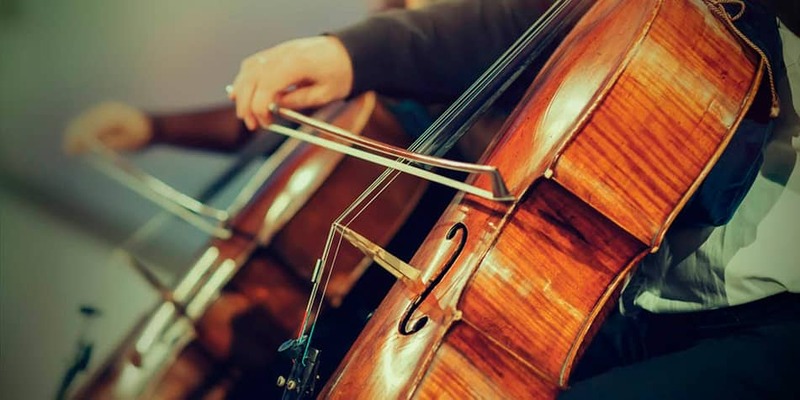 Are you Looking for Cello lessons in Exeter? For yourself or a family member? We are extremely proud of our team of cello teachers. Each one is a professional tutor, able to work with you to produce a completely personalised plan based around you, your goals and your learning style. 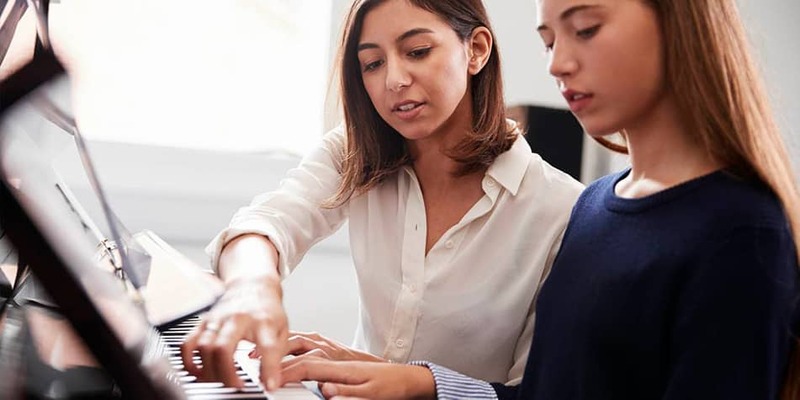 Go at your own pace and work with our experienced and high-quality cello teachers to achieve your goals. Are you looking for lessons in another instrument in Exeter? See our Exeter based guitar tutors here! Here is our range of violin tutors in Exeter!